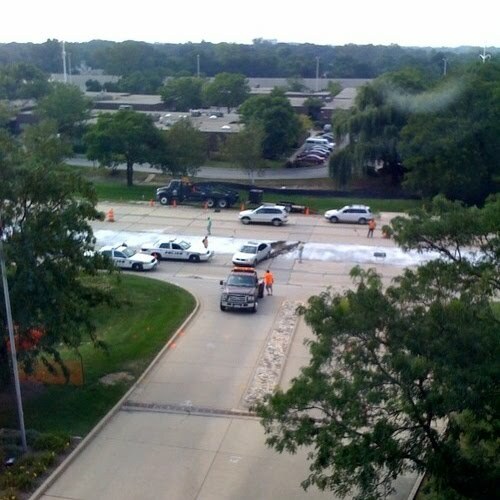 Its not the best idea to drive through wet cement. So stay alert out there, after all there is a lot of construction going on and it is Friday. Picture courtesy of topicfire.